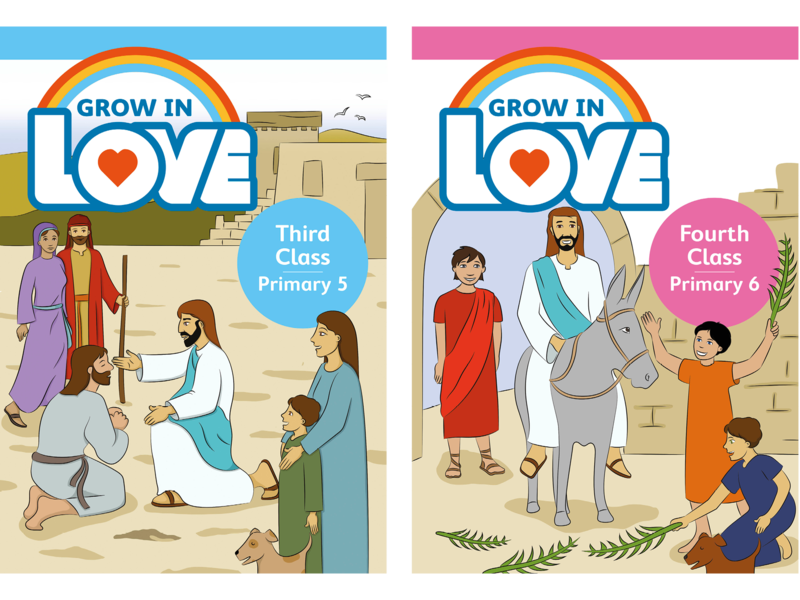 Grow in Love is the new religious education series from Veritas. 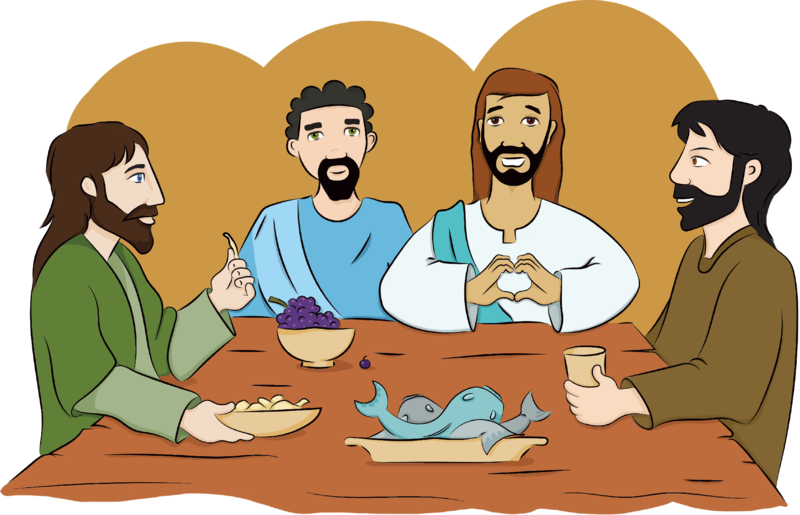 It is a colourful and fun way for children and families to learn about faith, both in school and at home. The series is specifically written for use in Irish schools and is fully approved by the Irish Catholic Bishops’ Conference. The latest books in the Grow in Love series, Third and Fourth Class (P5 and P6), will be available in summer 2017. Find out more about what your child is learning with Grow in Love. 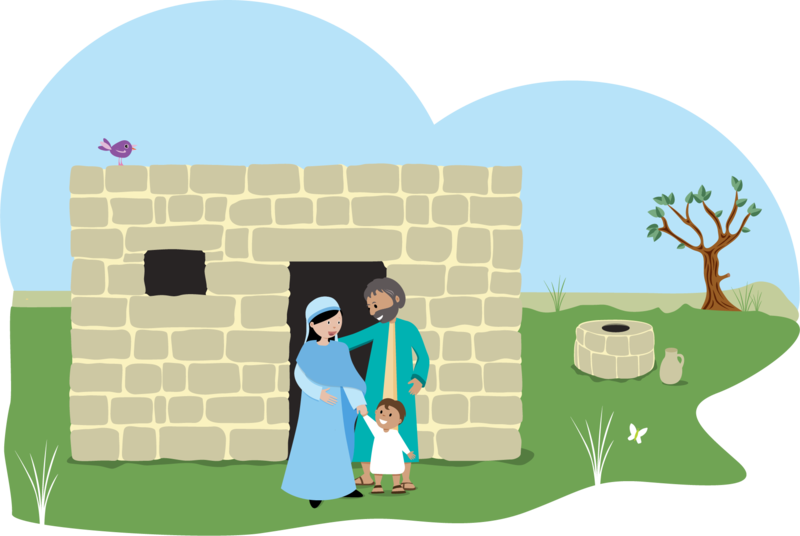 Discover how Grow in Love can be used effectively in your parish. 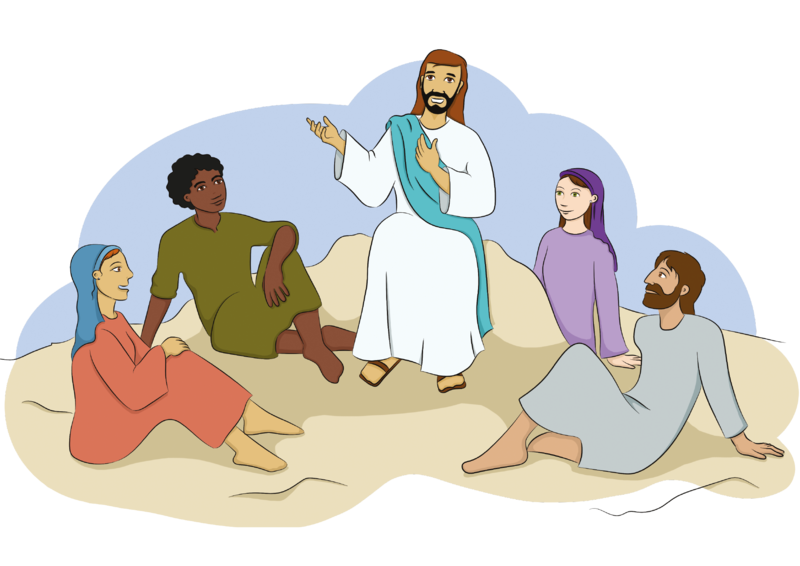 Browse our selection of free resources, including guides to sacramental preparation, a guide to Grow in Love for use in parishes and an overview of how the series can be used in multigrade classrooms.